As the Agency of Record for Public and Media Relations in Latin America, RockOrange was uniquely tasked with Jetblue’s 35 initiatives over 100 days—and beyond—to support the needs of crewmembers, customers, and communities in Puerto Rico following the destruction from Hurricane Maria. To launch this new program, JetBlue joined forces with some of Puerto Rico’s biggest names in entertainment to deliver relief to the island. Luis Fonsi, Ricky Martin, Nicky Jam, Chayanne, Gloria and Emilio Estefan, Jorge and Laura Posada, Ivan Rodriguez, Carlos Arroyo and Ray Allen traveled to the U.S. territory on Monday, October 2, on board a JetBlue flight as part of a special program set up by Fonsi to transport goods to the victims living on the island. The celebrity flight caused quite the impact and brought much needed awareness to the devastation in Puerto Rico. 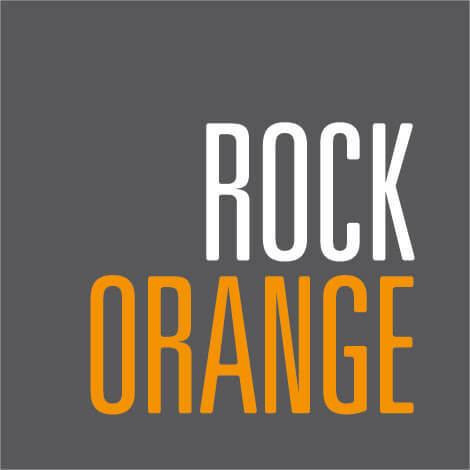 In just one day, RockOrange’s PR efforts secured 152 online, print and broadcast media placements —generating over 777 million impressions. The conversation surrounding this heart-filled campaign continued onto social media, with 768 mentions and over 31 million impressions.